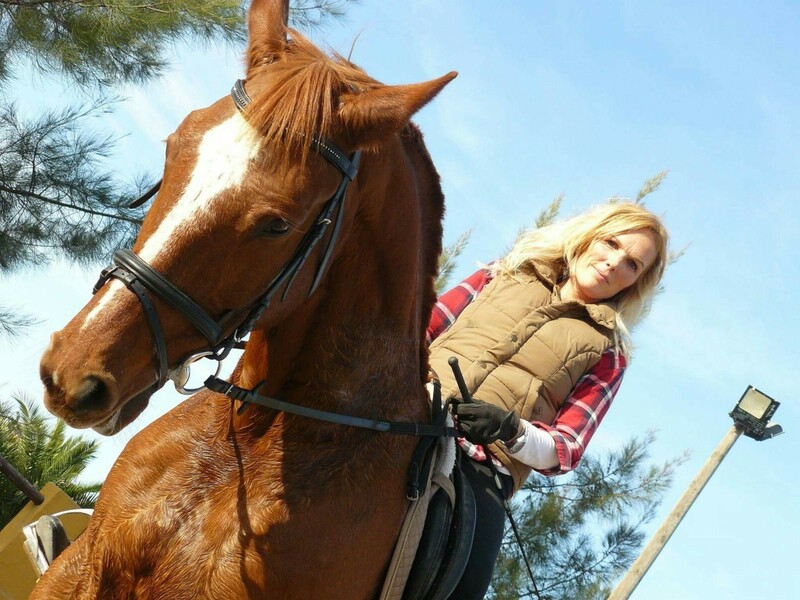 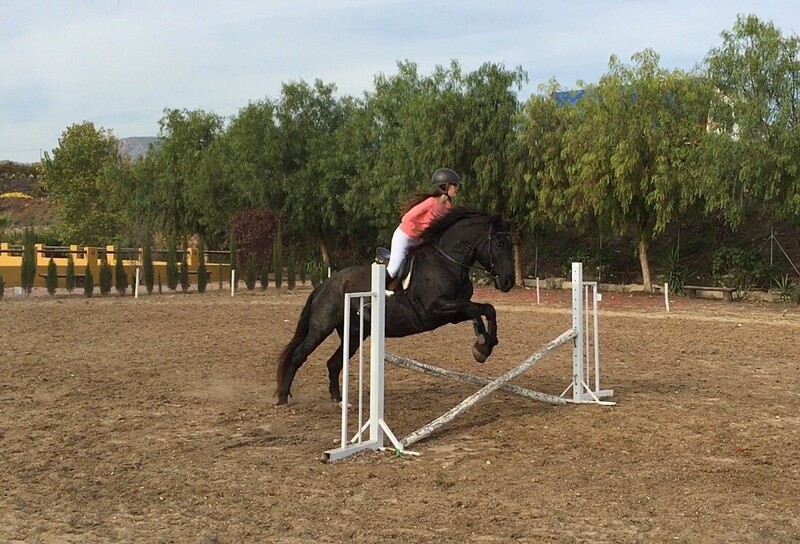 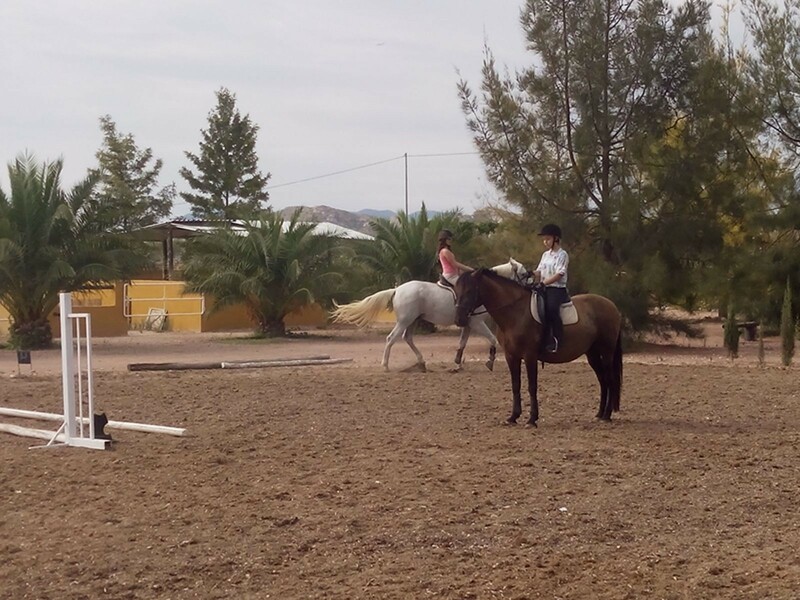 We offer riding lessons for all levels, from 5 years old. 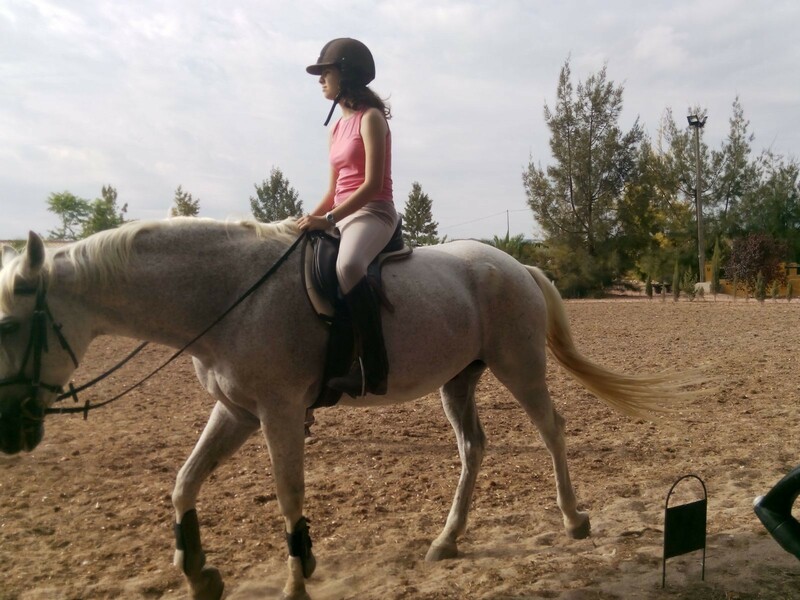 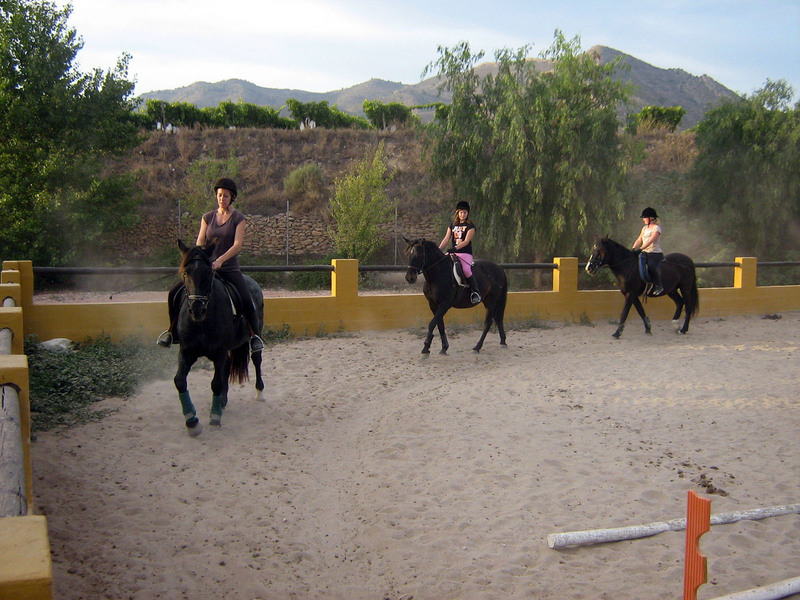 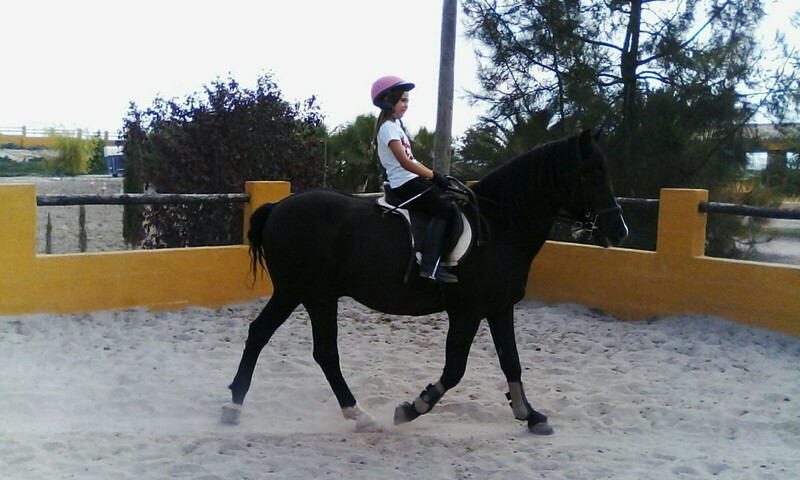 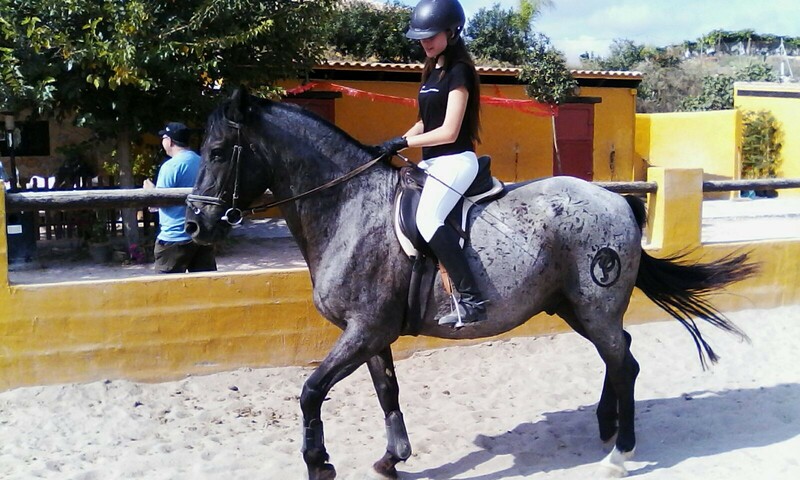 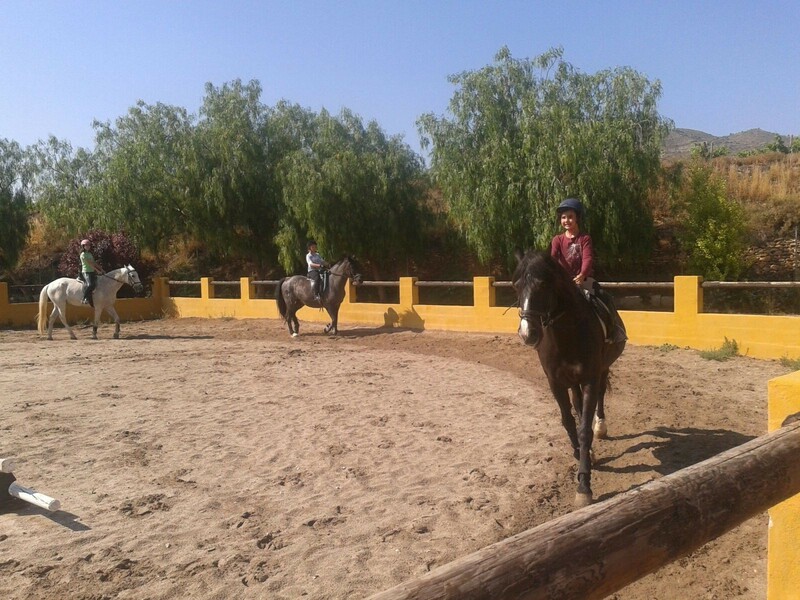 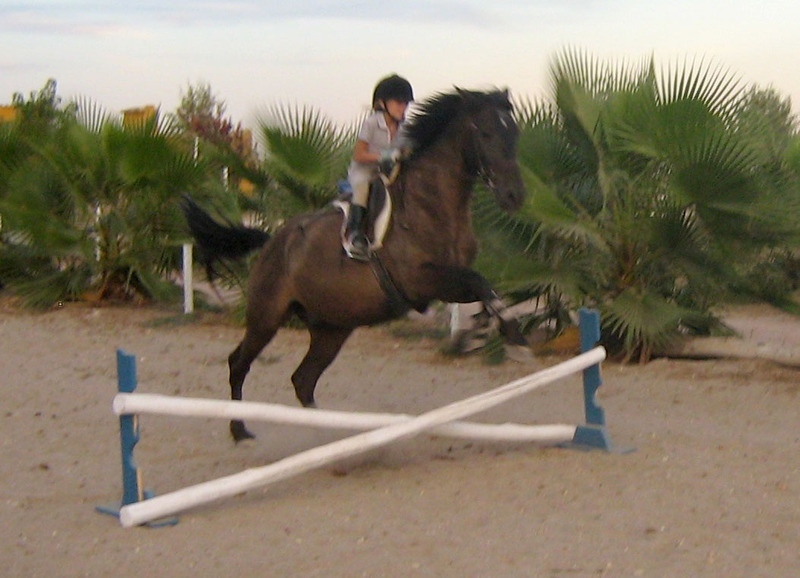 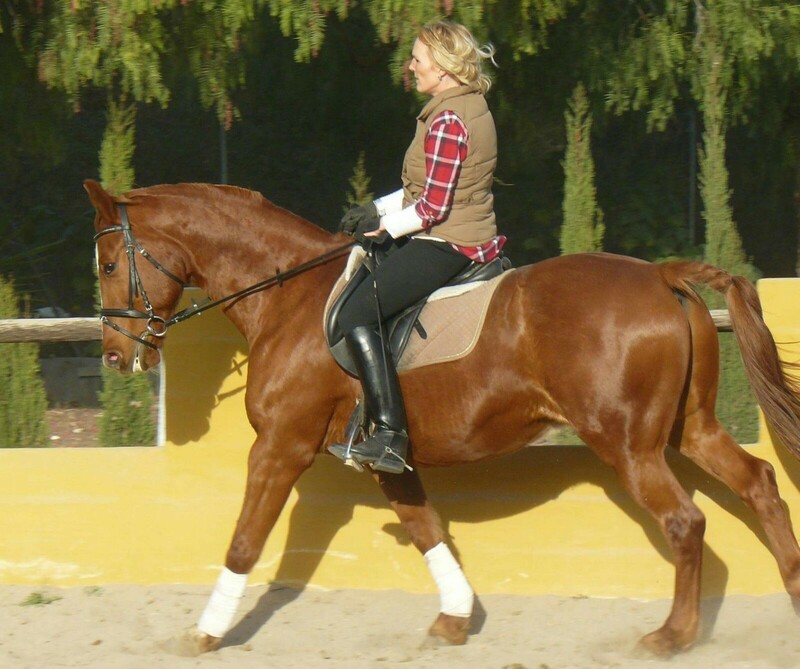 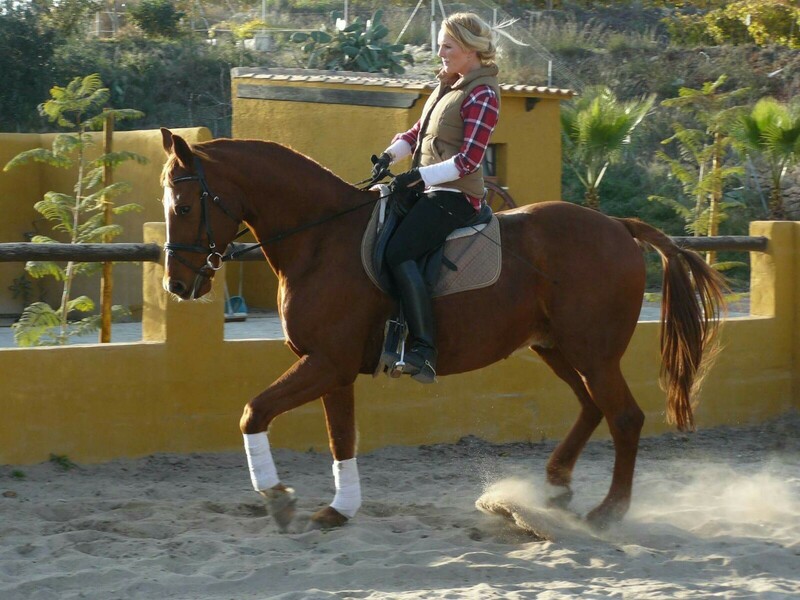 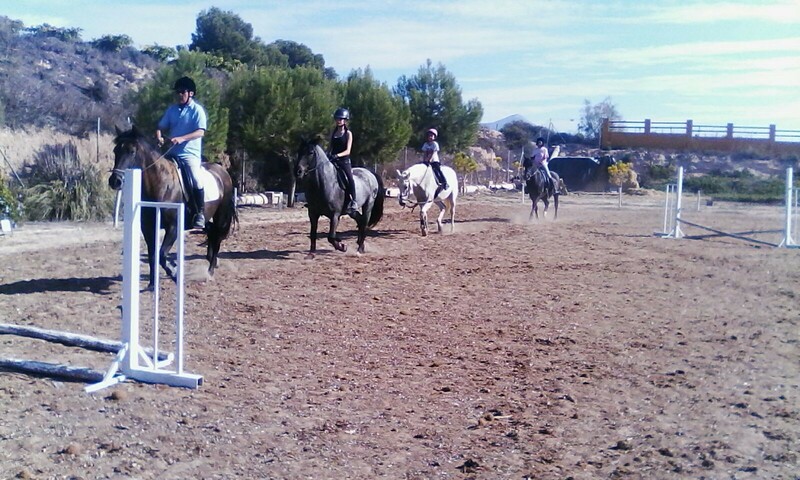 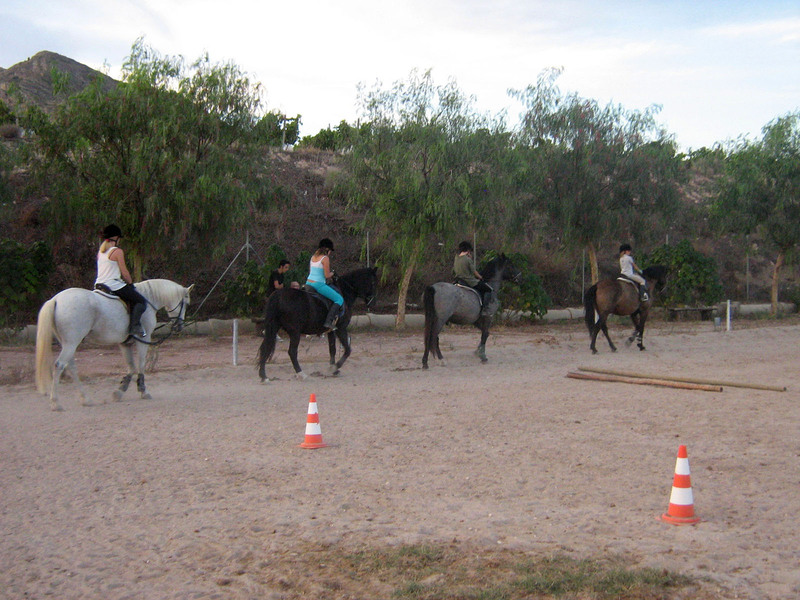 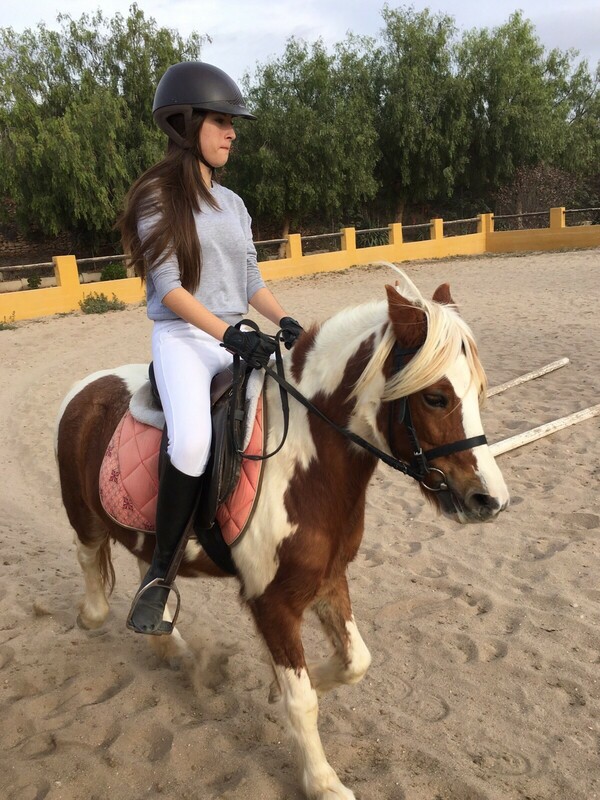 For children between 3 - and 5 years old, we offer riding lessons with the cooperation of the parents. 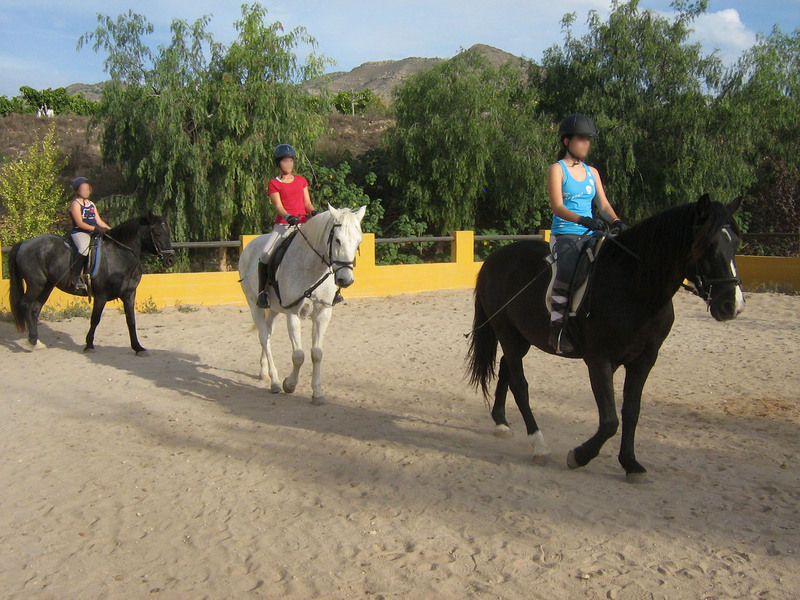 Groups from 5 to 10 children. 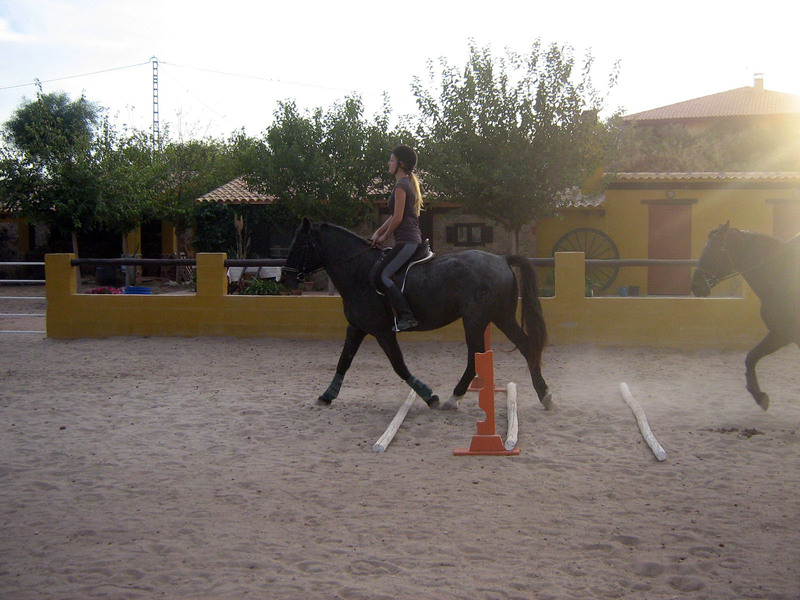 Price 20€ / month, 1 hour per week.